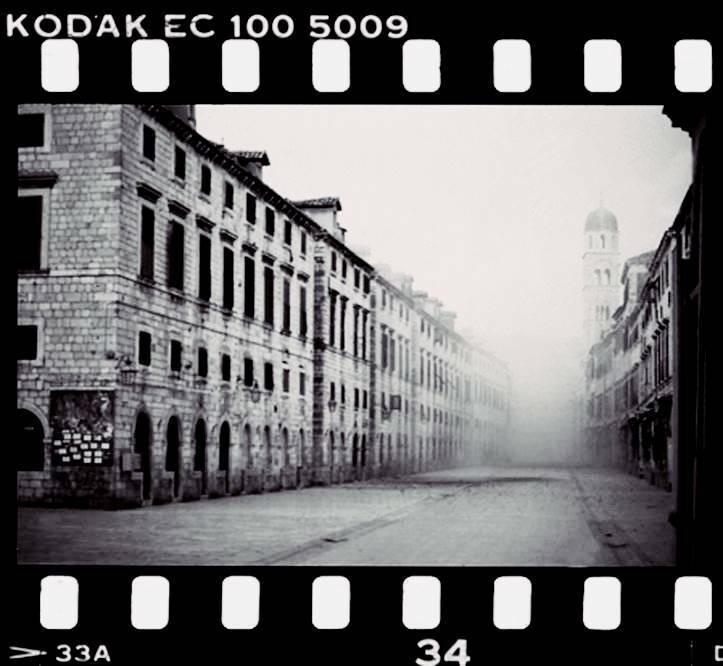 On today’s date, we remember October 1st 1991, when a general strike of Yugoslav National Army (JNA) and reservists began on Dubrovnik and surroundings. This date was one of the hardest in history of our town and country in general. 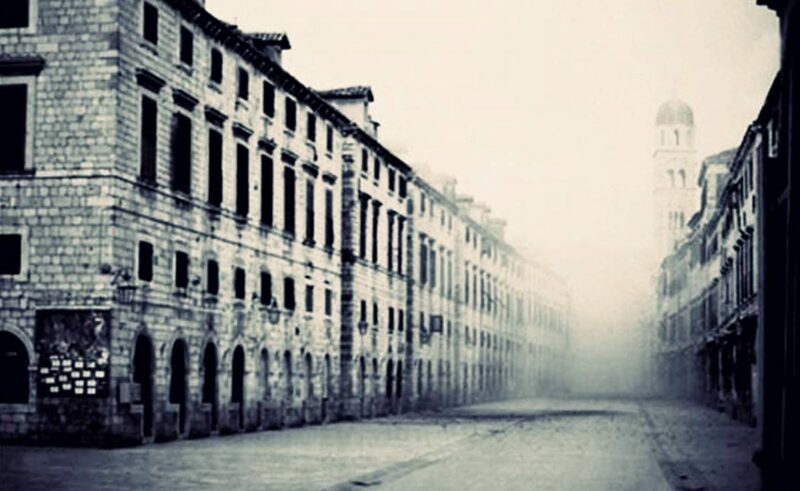 On this very first day, Dubrovnik was left without electricity and water. Wanting to establish a complete information blockade, aggressor air rocketed a building of the Center for Information, repeater and relay on Srđ, causing disruption and damage to the radio telephone connection. 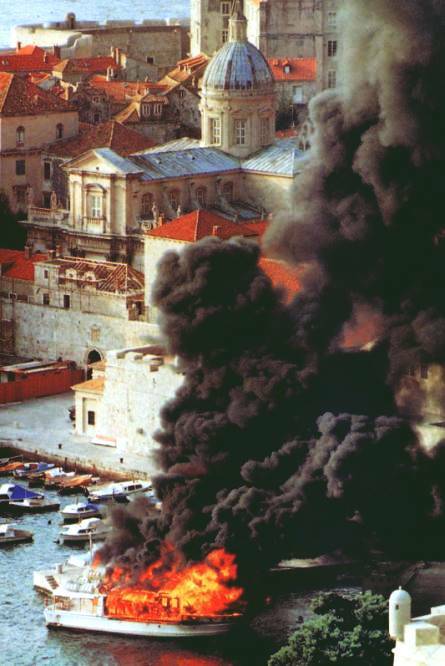 The JNA, during this period, has captured virtually all of the territory between Pelješac and Prevlaka penninsula, but not Dubrovnik, whose bombardment culminated on December 6th 1991. Almost complete Old Town, a UNESCO World Heritage site, was damaged. To better depict this, by all means, horrible day, the International Criminal Tribunal for the former Yugoslavia (ICTY) published an archive video on their You Tube channel, and this is just one of the many video memorabilia of what happened. Origins of the city: who built Dubrovnik?